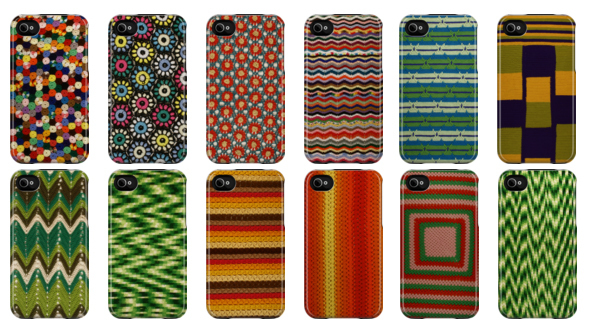 New Knitta iPhone covers have landed at Uncommon, and just in time for their Buy One Get One Free sale. Today through Thursday, May 5, you can BOGO for iPhone 3, 3gs, & 4. Just enter code BOGOCASE at checkout. Now: Check it out! Neat – but I need one for a Droid! Great but why only for iPhones?